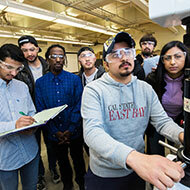 Cal State East Bay sponsors 15 intercollegiate sports competing at the NCAA Division II level. 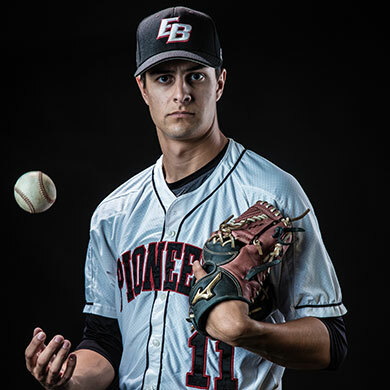 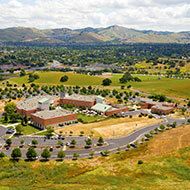 The Pioneers are part of the California Collegiate Athletic Association. 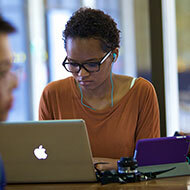 See the events and activities happening around campus. 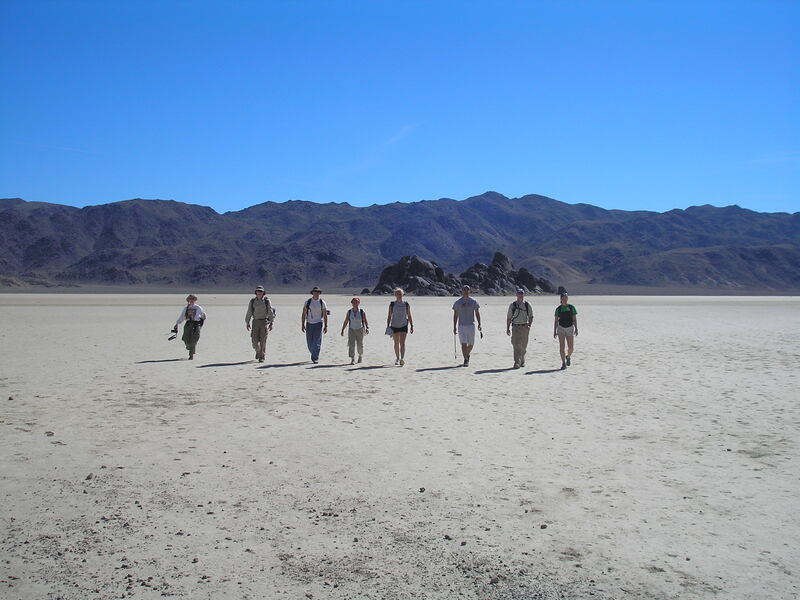 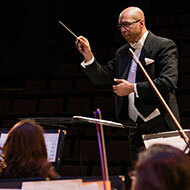 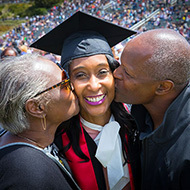 The Alumni Association facilitates a lifelong connection between the university and alumni, and seeks to foster Pioneer pride.  Continuing Education provides professional development training and education by offering more than 35 degree and certificate programs. 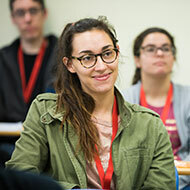 The Concord campus offers select degree programs and courses designed to meet the general education requirements for both the BA and BS degrees. 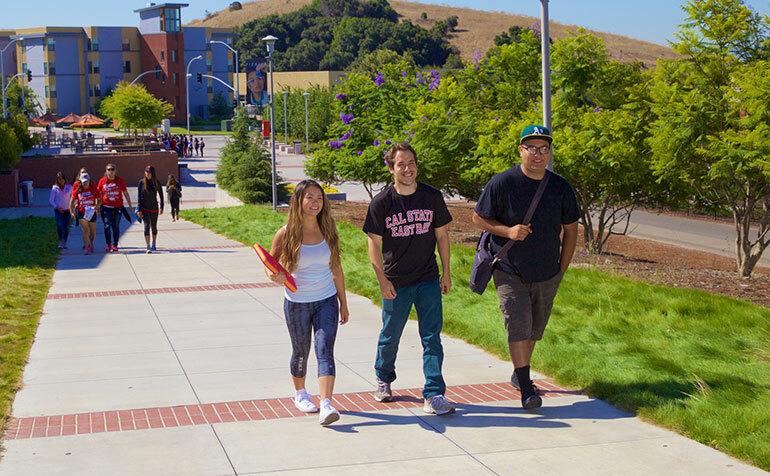 The Office of Diversity is responsible for ensuring that the commitment to diversity and inclusion is understood across the University. 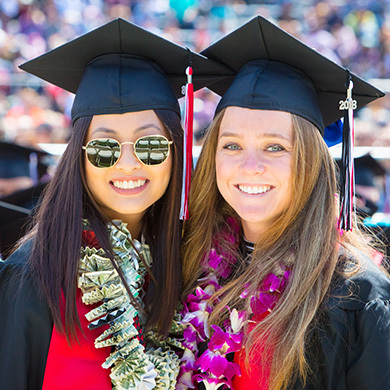 Get information on CSUEB's four graduation ceremonies, scheduled for May 17-19, 2019. 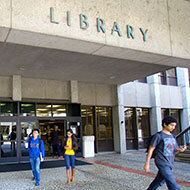 Learn about admission requirements, how to apply, and why you should pick Cal State East Bay. 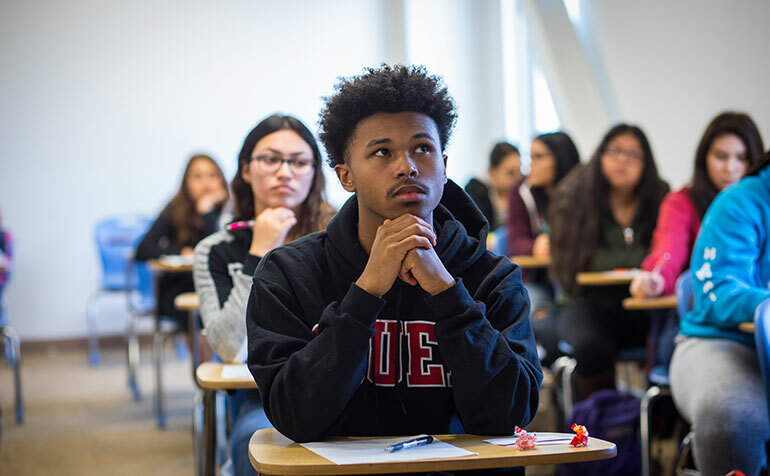 The CSUEB Libraries inspire students, faculty, and staff to engage in the adventure of intellectual discovery and creation. 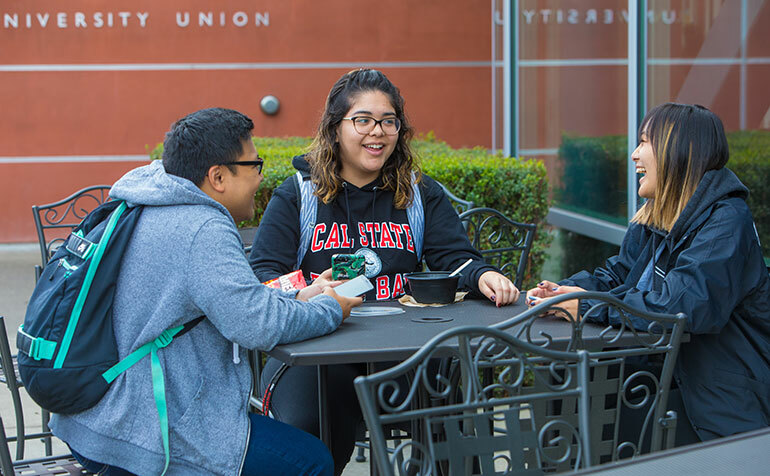 Se invita a los futuros estudiantes, a sus familiares y a sus amigos para que se informen acerca de todo lo que Cal State East Bay brinda. 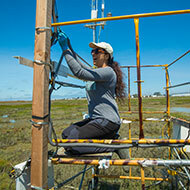 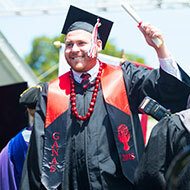 CSUEB’s Online Campus offers nine online degrees, including five bachelor's programs and four master's programs.